Stop in for History Happy Hour: Spring Brides hosted by the Milan Museum and taking place on April 11, 2019 at 5:00 pm at The Milan Wine Post! Join us for an evening filled with a bit of history and a splash of wine! No reservations necessary, wine and other beverages will be available for purchase. 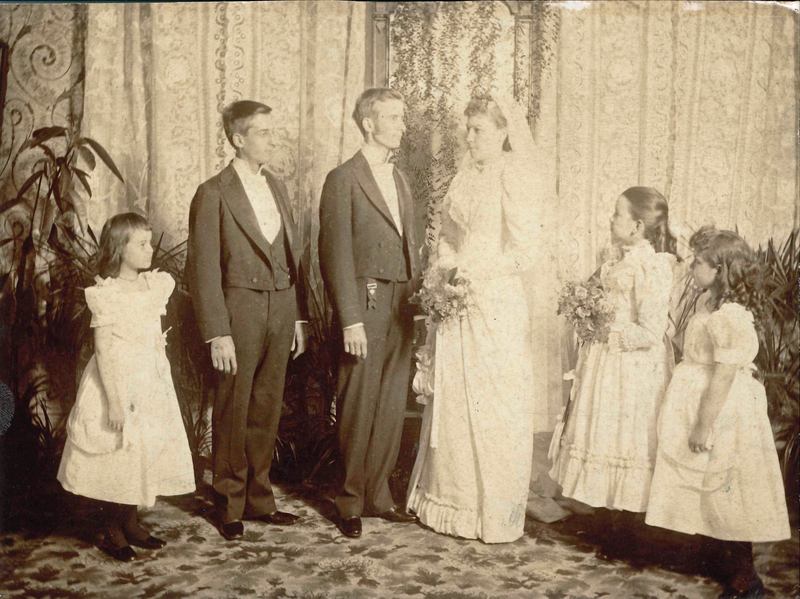 The discussion topic will be Victorian Wedding Traditions.